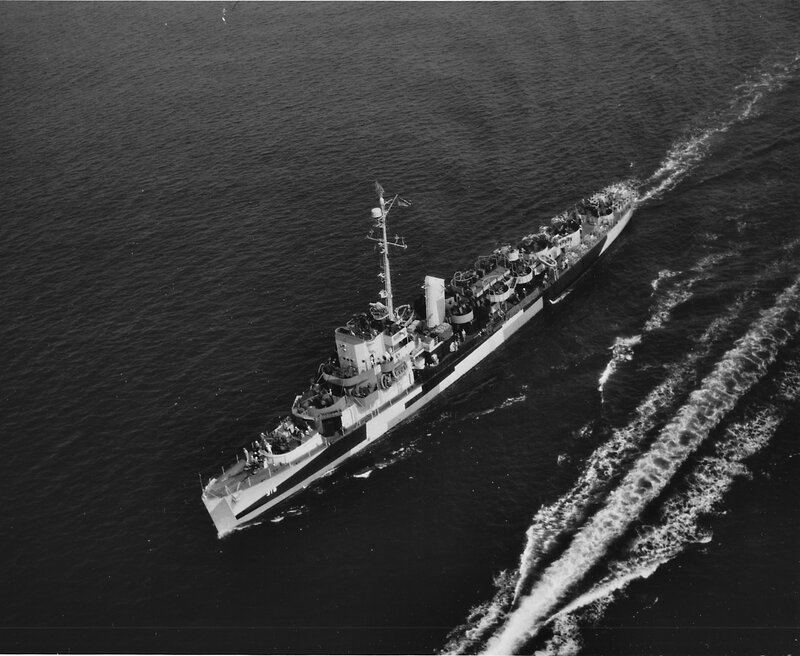 15 March 1943: Keel laid by the Consolidated Steel Corp., Orange, Tex. 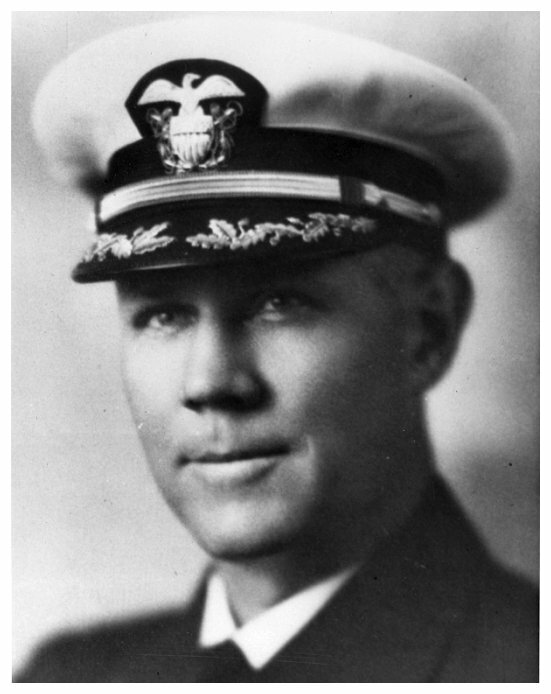 1 May 1946: Decommissioned at Green Cove Springs, Fla.
7k Thomas L. Kirkpatrick was born 5 July 1887, in Cozad, Nebr., and was appointed Acting Chaplain, U.S. Navy, 19 February 1918. 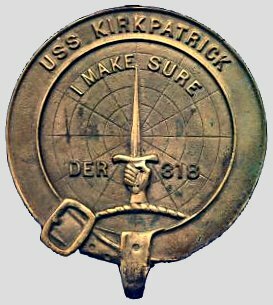 After serving as chaplain to stations in the United States and abroad, Chaplain Kirkpatrick was assigned to USS North Dakota on 24 June 1919. 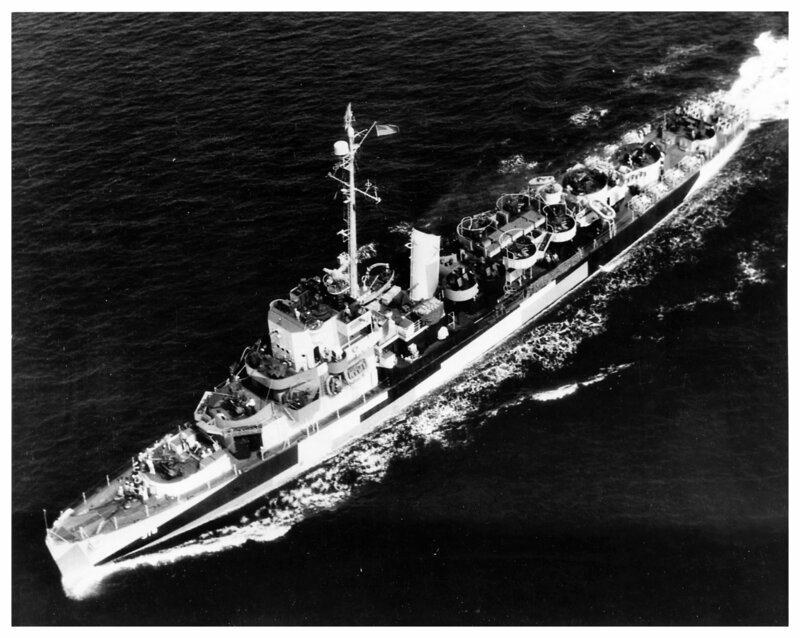 For the next 20 years he served in Utah, Pittsburgh and Saratoga in addition to duty at Samoa from 1935 to 1937. 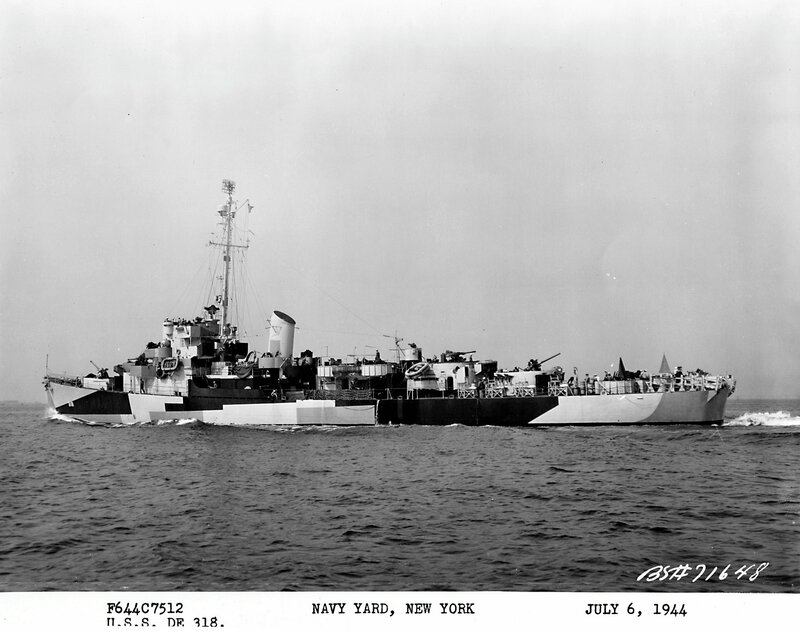 He reported to USS Arizona 13 September 1940, and was commissioned Captain 1 July 1941. 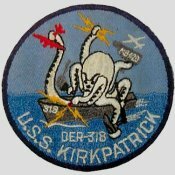 Captain Kirkpatrick lost his life when Arizona was sunk during the Japanese attack on Pearl Harbor 7 December 1941. 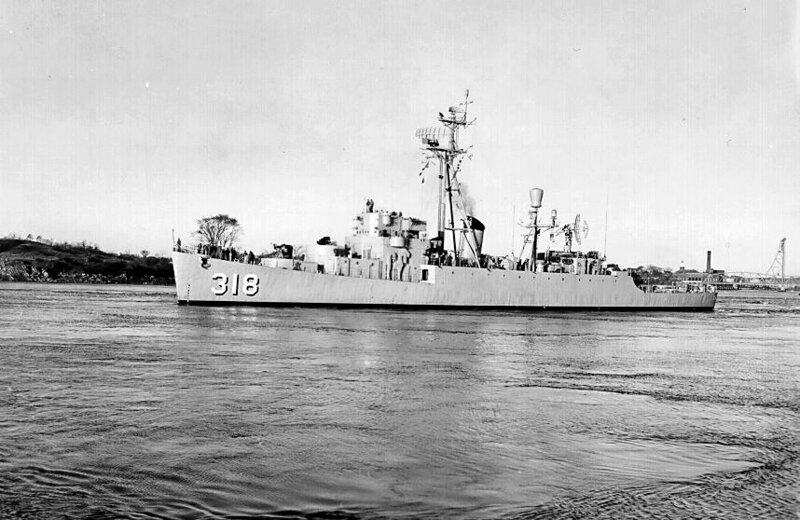 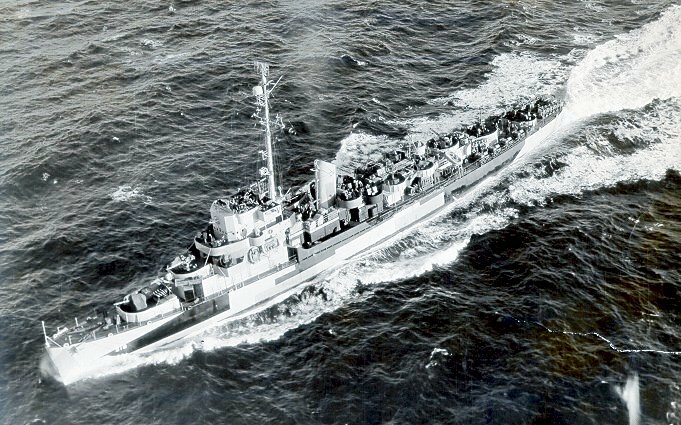 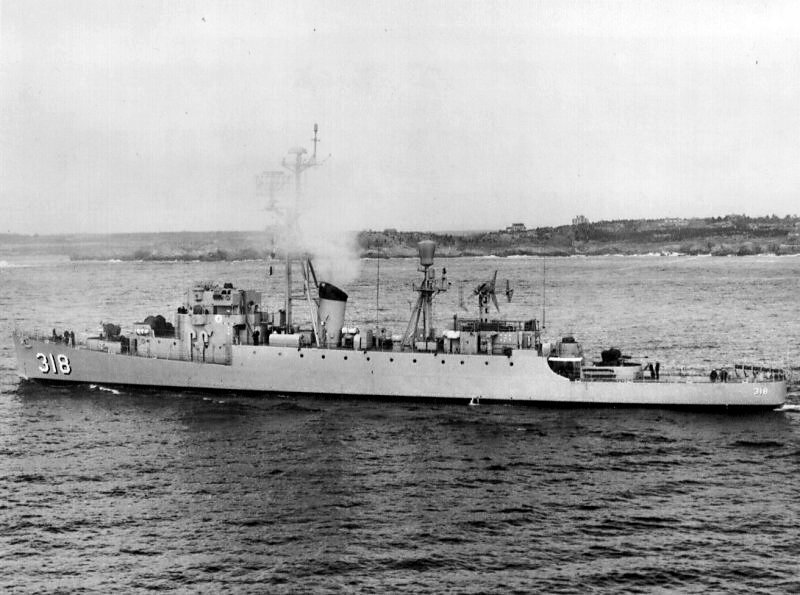 USS Kirkpatrick (DE 318) (1943 - 1960) was the first ship to be named in his honor. 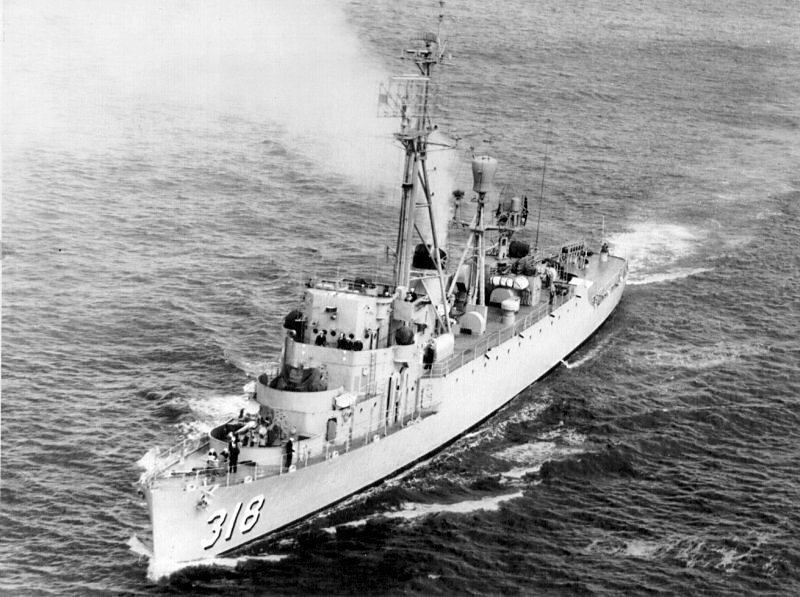 Next Reunion: 14 September 2015 at Charleston, S.C.